Whilst I openly admit to routinely listening to non-English composers by choice, I often return to some favourite native composers, most notably from the Baroque era. My current choice and recommendation of music is composed by William Boyce (1711-1779) and while fresh, bears the influence of his great contemporary Handel. When listening to these instrumental pieces and some of his Cathedral music I recognise it as the very quintessence of the early English genre. William Boyce was born in London in 1711 becoming a chorister at St Paul’s Cathedral. 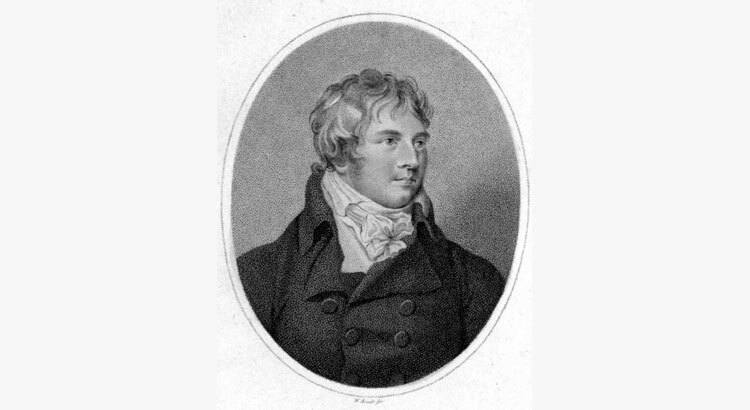 At the age of 25 he became Composer to the Chapel Royal and over the next decade he established himself as one of the foremost English composers of his day. The symphonies recorded as my recommendation were published by John Walsh (Handel’s publisher) in 1760 under Eight Symphonies in Eight Parts. I am sure that readers will agree that the symphonies are constructed in a relatively simple manner, generally having three movements. This reminds me very much of Bach’s Brandenburg Concertos. Despite their apparent simplicity of form, most of the movements are binary (or in two sections) where the first modulates to another key and then the second returns to the original key. This music has a robust and fresh quality of its own and those listeners hearing his pieces for the first time often reflect that the vigorous jigs and tuneful gavottes seem innately English and this is heard at its best in the 4th Symphony (originally overture to: The Shepherd’s Lottery), so often “aired” on Classic FM!